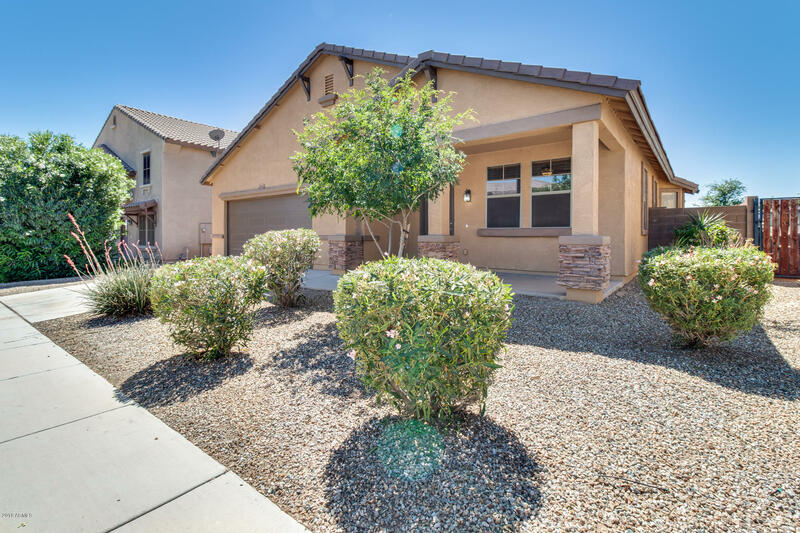 All GREER RANCH NORTH PHASE 1 homes currently listed for sale in Surprise as of 04/23/2019 are shown below. You can change the search criteria at any time by pressing the 'Change Search' button below. "Look no more! This house has it all!! 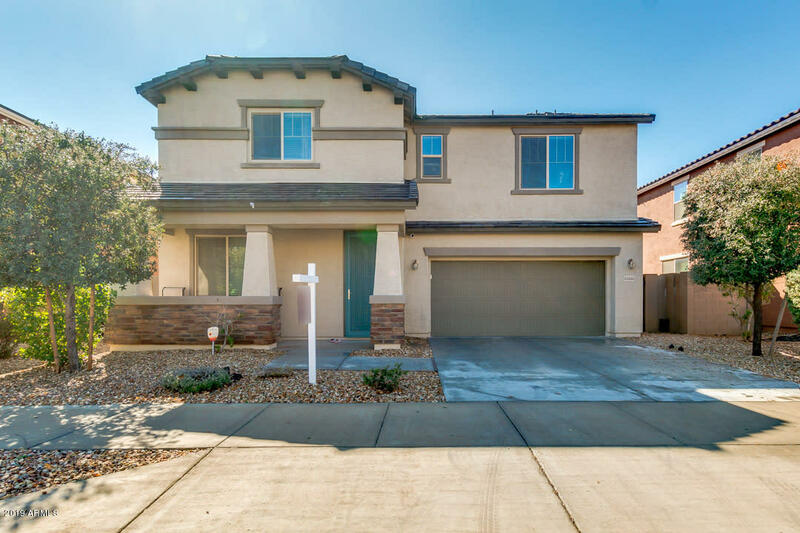 With utility bills averaging only $133/month for this over 3,000 sqft home you can't go wrong! But wait, that's not all! 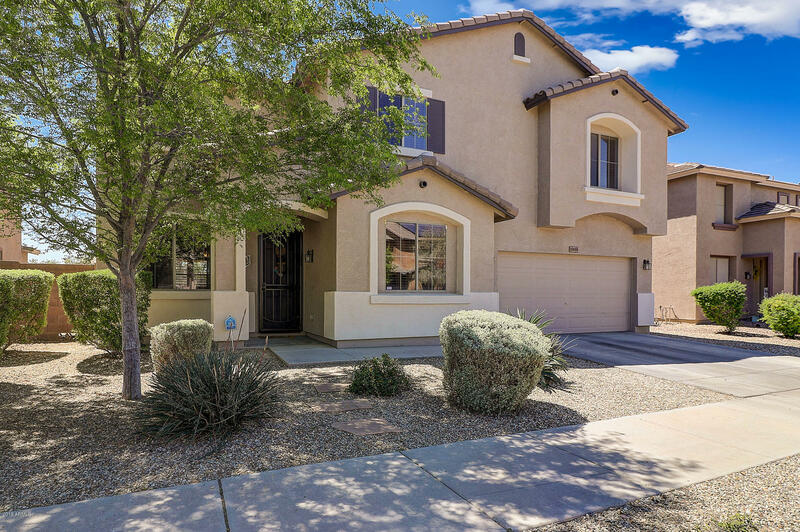 This 4 bedroom, 2.5 bath, 3 car garage home with office/den has been upgraded in so many ways! All bathrooms have new vanities with granite counters. The master bedroom is spacious and offers a modern fully tiled walk-in shower! There is no carpet on the main level as it has been replaced with upgraded wood plank tile. No carpet on"
"Backed up to a greenbelt, the yard is spacious with grass. There is an downstairs den, spacious kitchen with walk in pantry and granite breakfast bar with large espresso cabinets. Three full bathrooms , the master with dual sinks with granite and oversized tub. His and her closets as well as all bedrooms have walk in closets. Solar is leased with Tesla and easy to transfer to new owners. Ceiling fans in every room and all rooms are cable ready. Spacious loft is upstairs." 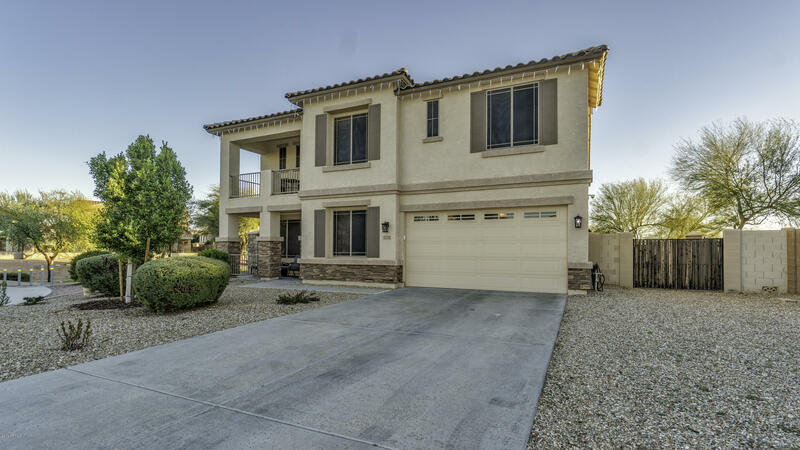 "Check out this fantastic property in Surprise PRICED TO SELL! Featuring low maintenance landscaping, exquisite curb appeal, 3 car garage, and front covered patio. You'll fall in love the second you step inside! Tile flooring in main areas, formal living room, den, family room, eating area, and large loft great for an entertainment area. What more can you wish for? 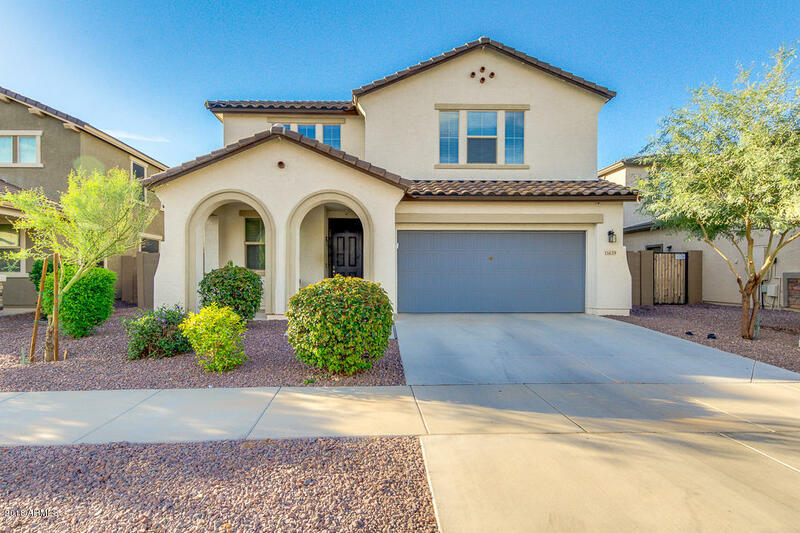 Spacious kitchen includes matching appliances, tons of storage, granite countertops, pantry, and island with breakfast bar that adds "
"Welcome home to this incredible, one-story, Surprise home with a long list of impressive features. A top rated school district in walking distance from the home. Once you step inside you'll be greeted by elegant tile, carpet, and wood flooring throughout, as well as neutral interior palette that will instantly give you the feeling that this is your home. The kitchen features tasteful cabinetry and stainless steel appliances. Living room windows provide the perfect amount of natural lighting. The"